Competitive. High Quality. Prompt Delivery. 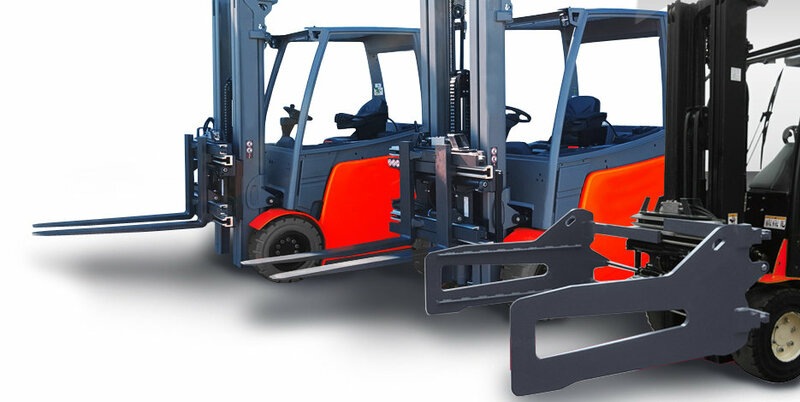 High redsidual capacity of forklift, long life and reduced total cost of ownership, safe and easy handling operation, high hydraulic tightness and easy installation and replacement, easy fitting. No floor pit is required, great flexibility in the assembly line, full safety requirements compliance, safe and easy handling operations. Throughout the whole logistic chain, industries are constantly looking for new material handling solutions to improve their operation. To handle materials quickly, efficiently and at a competitive cost is now made possible by Bolzoni Auramo SILVER LINE. Silver Line is a range of reliable and cost-effective products, suitable for applications in many industries,particularly where operators require high performance and efficient cost. The Silver Line attachment and lift table range includes technical features suitable to cover the majority of material handling requirements. Designed in Europe and manufactured in the Bolzoni Auramo facility in Wuxi (P.R.C. ), the Silver Line range offers very competitive price and total cost of ownership. Most of the Silver Line products are available from the Bolzoni warehouses located worldwide.